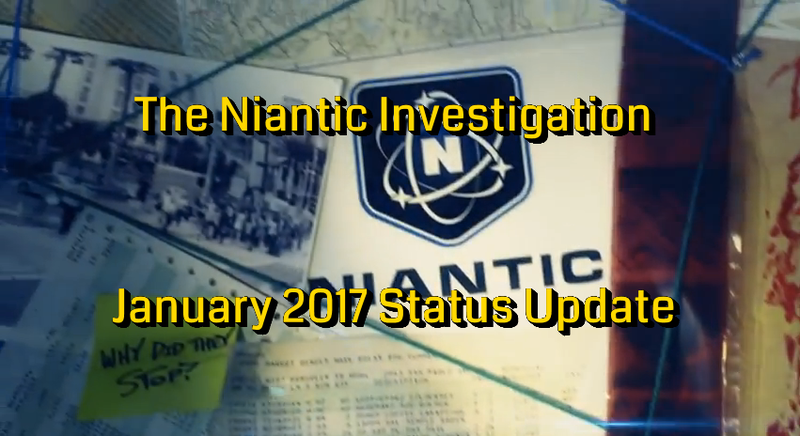 Hello there and welcome back to Fev Games as we explore the Niantic Investigation in 2017. So what’s the most important thing or things that you need to know in order to jump in? This year started off rather..quiet in my opinion. Things are happening but they’re in the background and as of now, it’s just the calm before the storm. 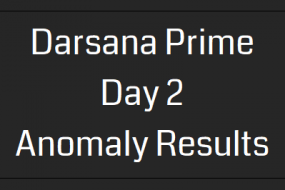 The biggest thing that caught my attention out of everything that’s come out this month were a series of documents circulating within the NIA, the shadowy organization that authorized the Niantic Project in 2012 and has since been at the forefront of the initiative to keep the public in the dark about XM research and the world of Ingress. The documents began with a rumor that the NIA was in a bit of a bind with obtaining funding from unknown forces to keep the lights on. 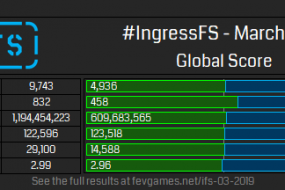 Things began to take a unique and illuminating turn when it became revealed in one particular document that there might be another agency out there…one determined to somehow further push the “Ingress is a game” initiative. From there, as PAC once said, the single document was “a slow drip that was turning into a flood.” More and more pages from within the agency leaked, revealing the current state of the old Niantic Project lab in Geneva, Switzerland. The most interesting documents of all were a series of questions between an unknown reporter (possibly representing the agency seeking to overthrow the NIA) and an NIA operative about the Ingress Scanner. 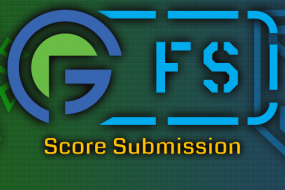 And finally, a mysterious image has appeared on the G+ page for the Society for the Ethical Treatment of AI. Serious investigators dig deeper. Seeking the truth, no matter where it may lead, is our calling. Faction, race, gender, age – none of these things matter here. To get started with the Niantic Investigation, head here to read it all from the beginning. To potentially dig down the rabbit hole, join us at Operation Essex. Keep a close eye at Investigate:Ingress as well as pages of the Niantic Researchers, sensitives and Corporations to learn more. ARG junkie, college student. Ingress Investigator.